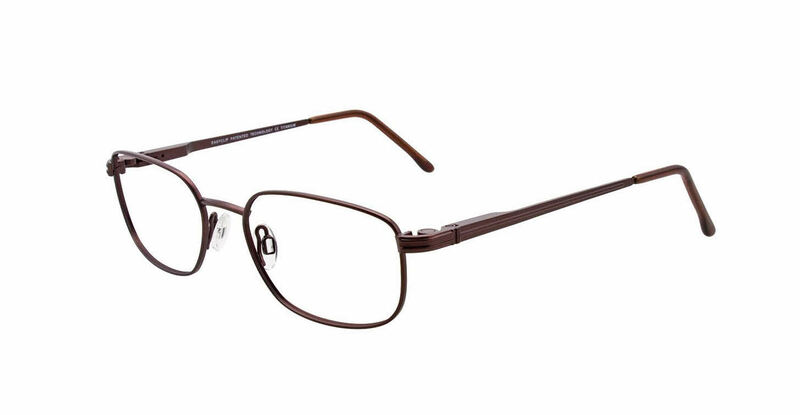 I ordered these because frames with clip ons have become impossible to find at any of my local chain eye glass stores and I did not want to switch to transition lenses. I ordered just the frames and had my local optometrist put new lenses in. Frames seem sturdy and I like the color. The frames were also large enough to accommodate bifocals which was a must. The only issue I encountered was when I went into have them adjusted once they were ready with my prescription the clip ons did not fit snugly. Once they where adjusted they fit better.